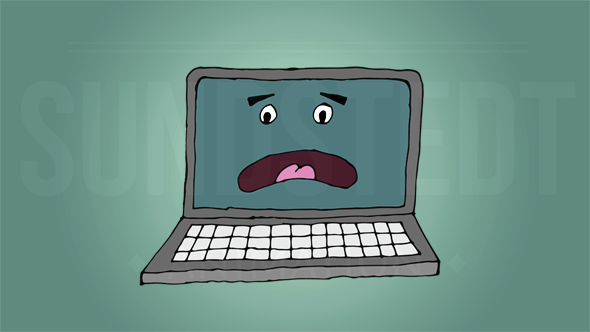 Why not to buy cheap explainer videos? It doesn’t convert. Do you have a project you’d like us to help with? Get in touch. So why should you not buy a cheap explaining video? Well when you go online, you’ll have seen some of those standard, cheap looking and poorly designed explainers that are really awful. We see them all the time, using the same, cheap and tacky characters that are used in all their videos. It’s easy to see that no effort has been made to produce a unique, different, artistic, well designed and well thought out piece of handcrafted explainer video. Instead, it’s all a template based drag and drop, awful mess. When watching one of these cheap looking videos, you may think: Why would anyone still want to buy a rubbish video like this one? 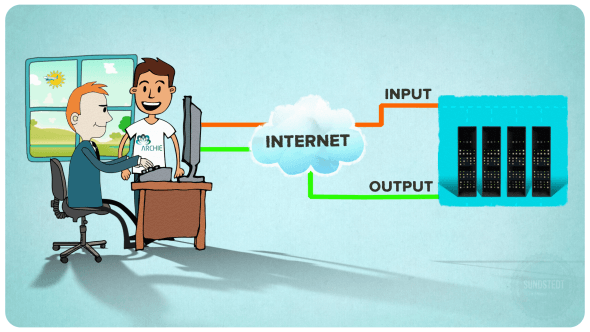 Well if you go to work today thinking about getting your own explainer video for your company, do keep in mind and that you usually get what you pay for. This is why it is so important to make sure that you get quality work and that you invest in a marketing or explainer video that’s really awesome. If instead you go for a cheap option, most likely you get messy, same and cheap looking results that’s not of any use to you. So even if it may be tempting to buy because it looks very cheap to buy, in reality it can also make your brand look cheap. Keep in mind that quality is more important if you want impact, so don’t just settle for any video because you want to make sure it looks good, has great content, a great voice over script, is professional and stands out in a good way, to help give results and increase sales for your company service/product. The video really needs to be great from the very first seconds as this will help to make more people watch the whole video, not just the first seconds. You want to make sure the video is so awesome that the viewer wants to watch the whole video from start to finish. We are making videos for both startups and big brands like Microsoft, Pfizer and many more. These companies are all well aware of the importance of avoiding to use any video that looks cheap or tacky. They are not being cheap on the budget because they’re aware of the importance that your video needs to stand out and sell. To do this your video needs to be of a very high standard and be well designed to gain respect from the custom that time and effort has been used to create it. Keep in mind that when making a video today, with such a huge and increasing amount of videos on the internet, people are getting better and better at telling the difference from a great video from a poor, cheap video. Because of this there will be more companies that create higher quality videos for us all to enjoy watching. 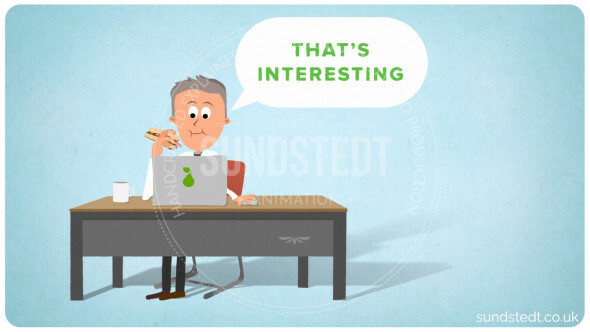 We can indeed all see (or at least most of us) these days that when a video is is done cheaply, we do know the difference from a unique explainer video because we notice so easily and clearly understand when it took a lot of real, hard work to create a video. This is why next time you’re considering what kind of animated explaining video or whiteboard video to get, do remember that investing in a high-quality, fully custom made video that does not use stock or cheap looking design or content, is the right way to go. 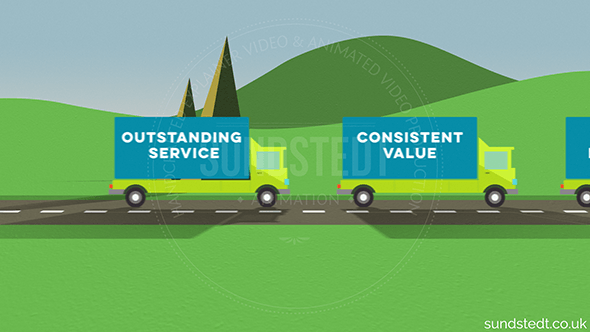 This will easily gain much more trust from your potential customers because they can see the difference if your video is made by explainer video experts, talented artists and professional animators. You can also see if it’s made with a lot of inspiration, with real care and attention to their work. 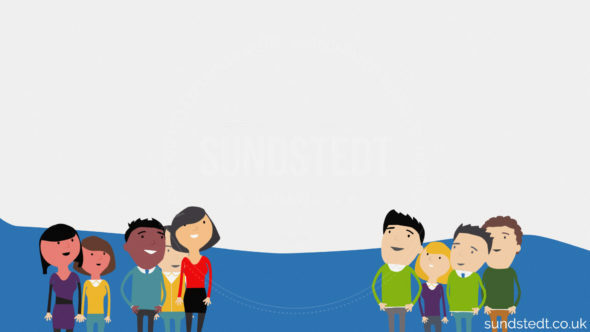 Notice below an animated video we did at Sundstedt Animation and how we have created all the artwork and characters with attention to detail, in out own original style, without using any stock artwork, drag-and-drop or any other asset available. 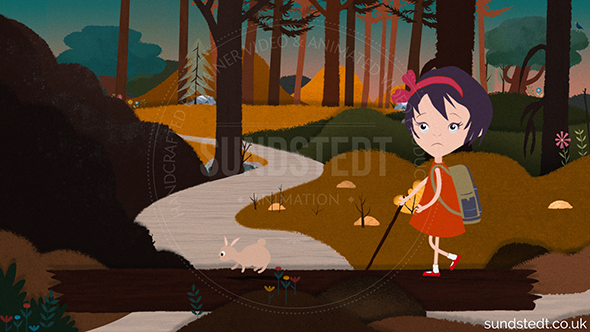 It’s all designed, illustrated and animated in-house, without the use of any templates or re-used designs. We make sure each video we make is original and custom made. We believe it’s worth the time and effort. Research show that by embedding a marketing video above the fold, you can increase the conversion rates by 20%, but only if it’s a quality video of course. 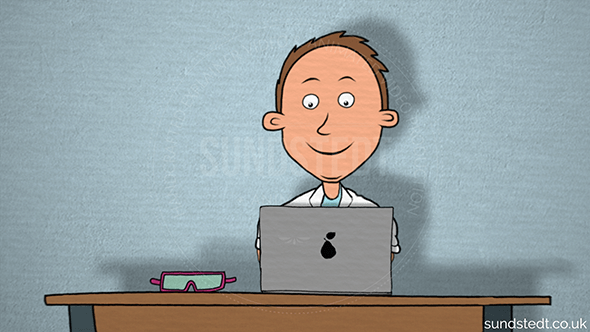 Always remember, what is your goal with your explainer video? What is the point of even having one if it looks cheap or looks like it’s made by an amateur? A cheap video will likely make your company look unprofessional, so what’s the point if it is just a poor video that people will not enjoy watching and looks cheap? 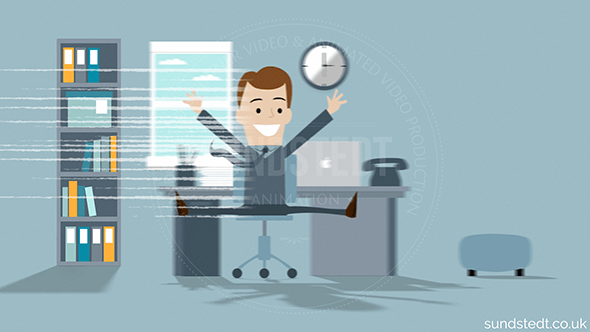 When you hire a true professional animated explainer video company that is very skilled, you are not simply creating an animated explainer video, you are also investing in a unique, well tested production process (and if you use us you also benefit from our secret sauce and experience of making many loved explainer videos for clients) and what you get is a high quality result. It is about proving your worth to your video viewers. We strive to make awesome videos, not just “good” videos, for the videos to engage more. Before you hire a company based on cheaper pricing, just remember that you get what you paid for and when it looks cheap it will not help gain any new customers either, so think about when hiring to create a video, it’s not only a purchase of a product, but it’s a future investment. So what about proof of this long-term talk? You are probably wondering if we have any proof of the long-term investment, well actually we do! For example most of our videos are used for a very long time. Our explainer videos and marketing videos are online on the company landing page or main pages for years, often 3+ years and counting. This means that the cost per day for the client is very low if you look at for how long clients are using the video if you invest in quality. Our videos stay relevant longer and another reason for this is that all our videos are made from scratch. The design is completely unique and will stand the test of time better because it does not use the same content as your competitors, which is one of the reasons why NOT to buy cheap explainer videos. It is a piece of art, a small animated short story film, not a stock or template looking video clip that is poor for your brand and all looks the same and looks cheap. It is very important that you tell your company story in the right way, so that’s why you need to make sure it’s awesome, unique, fun (and optionally quirky) and that will really help the video to give better results!